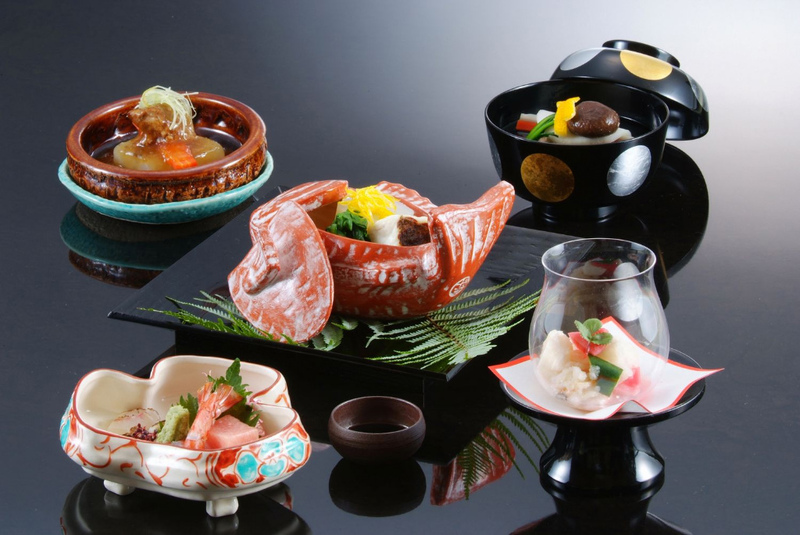 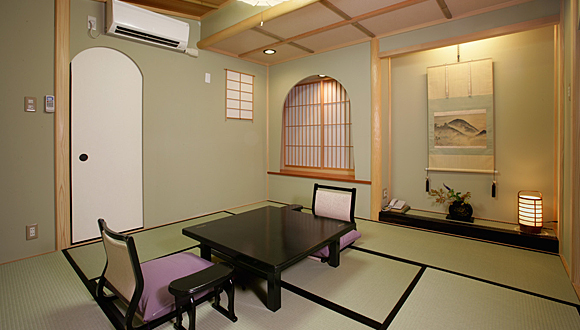 Description: an authentic Japanese style ryokan hotel close to Togetsukyo Bridge. 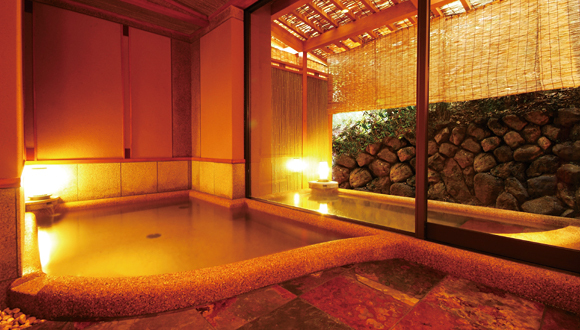 The baths are fed with natural hot springs and are within walking distance of famous tourist sites such as Tenryuji Temple and the Bamboo Groves.Enjoy a view of beautiful nature from your private open air, hot-spring bath! 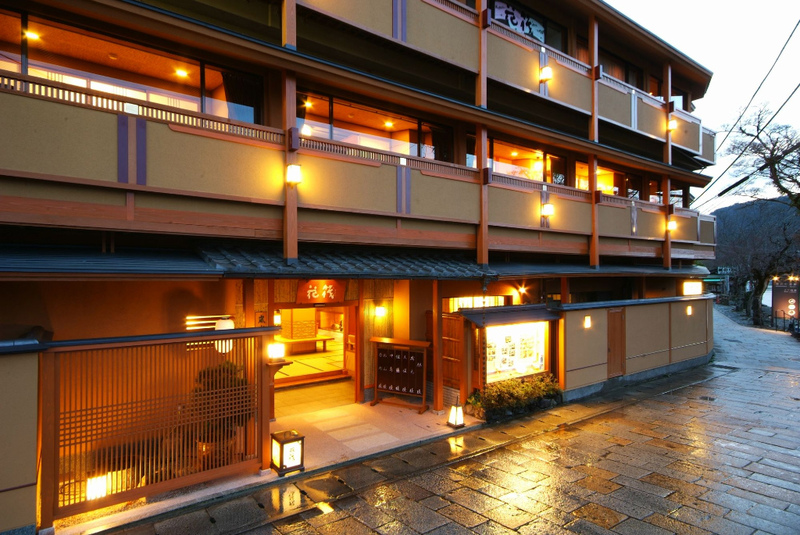 Cancellation and prepayment policies vary according to Ryokan Hanaikada and us. 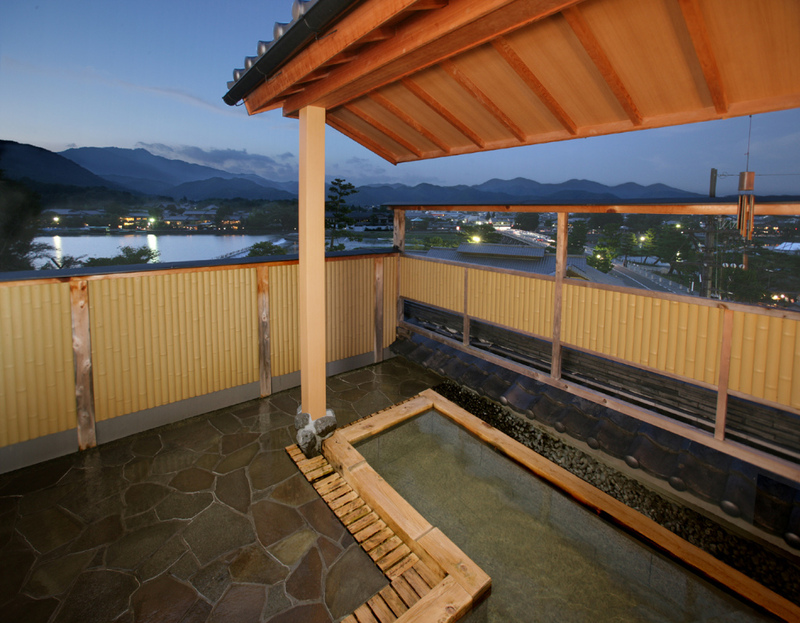 Enjoy a view of beautiful nature from your private open air, hot-spring bath! 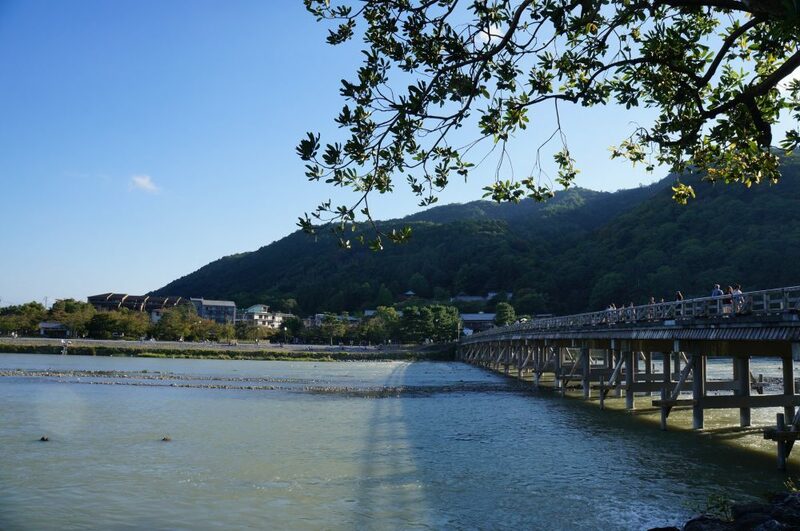 Welcome to Arashiyama Arashiyama is located in the northwestern area of Kyoto City, a popular destination since the Heian Period (794-1185), when nobles would enjoy its natural setting.